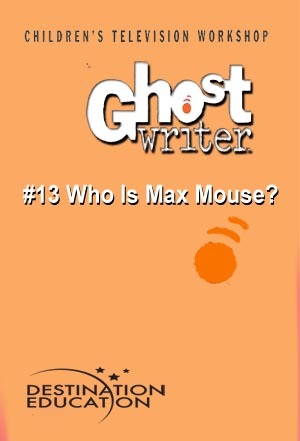 Computer hacker, Max Mouse has invaded the school’s computer system, changing grades and causing chaos. The team hits the library to learn about computers and modems to outsmart the rotten rodent at his own game. While the team battles the computer bully, Hector deals with a real live bully at the playground.